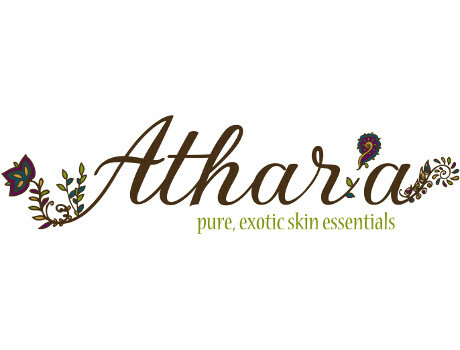 Inspired by the beauty traditions of Eastern Ayurveda and blended with influence from the modern Western World, comes Athar’a, Pure Exotic Skin Essentials. 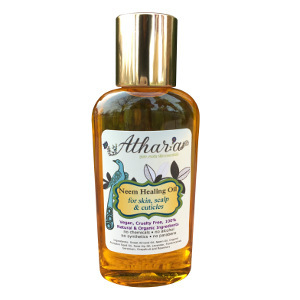 Handcrafted with love and always 100% natural, vegan, and certified cruelty-free, Athar’a uses naturally distilled essential oils, fruit, herbs, vegetable, and plant oil extracts, to craft high quality and pure products. 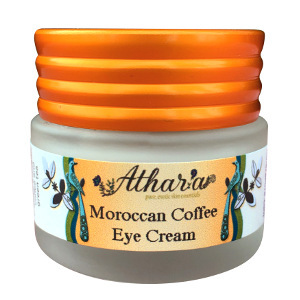 With the belief of giving back to communities in need, Athar’a works with many organizations, both in the United States and Internationally, to support children and the planet. 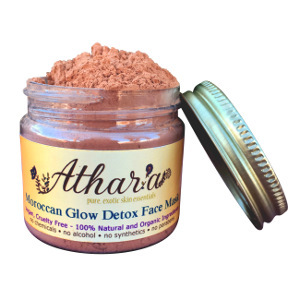 Follow Athar'a and get notified when they add new offers to Vegan Cuts.